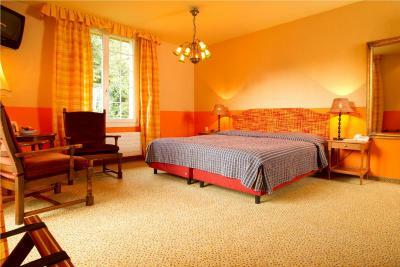 Lock in a great price for Hotel Belvédère – rated 8.6 by recent guests! The room was a great value and had wonderful views of the mountains and area. Would definitely recommend and return. Breakfast was great and staff was very accommodating and friendly. The hotel staff was fantastic to speak with and more than accommodating in guiding to nearest attractions. The hotel rooms were quite and sized well decorated with dated antiques that added to the Swiss alpine chalet atmosphere that is in Wengen. Staff was very helpful - nice breakfast with great views. Had a corner room with 2 windows (balcony) with bunk bed for teen aged children - still plenty of room for all. Staff was Awesome. Location was a 5 minute walk from Train Station. Amazing views. Breakfast buffet was more than adequate. Location is up along the mountain with great views. Very quiet. Staff were helpful. Beautiful hotel and wonderful people and service!! This is a charming hotel in a beautiful location, but what really makes it stand out is the wonderful staff. The location of this hotel is perfect. We have a clear view of the alps as we enter our room. It’s breathtaking. The breakfast is also great. It has various choices even for vegetarian. It’s really nice and the waiters also very nice and helpful. Will definitely come back again when we have the chance. Everything. The staff were phenomenal. Anything I needed, the front desk had available. Soooo very helpful. Salvo saved my life on my first night as I arrived at 23:00. Even though the front desk closes at 22:00, He stayed till arrived and made sure I was taken care of and got settled in nicely. From then on each day with the Hotel Belvedere was a joy. The morning staff for breakfast were very sweet and kind and attended to anything I may have asked for. My room was fantastic as well. VERY CLEAN. Had everything I needed and my balcony view of The Jungfrau Valley is breathtaking. Just as they promised me it would be. THANK YOU everyone for a wonderful stay!!!! EVERYTHING! Best views in Wengen. Warm, friendly staff, varied breakfast, very comfortable beds, balcony with amazing views, perfect location. Highly recommend! Hotel Belvédère This rating is a reflection of how the property compares to the industry standard when it comes to price, facilities and services available. It's based on a self-evaluation by the property. Use this rating to help choose your stay! 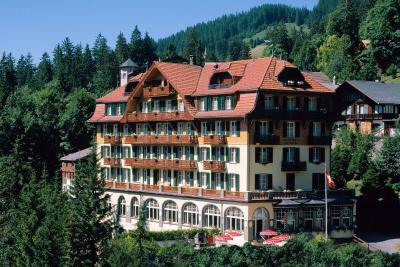 One of our top picks in Wengen.The Art Nouveau-style Belvédère hotel in the car-free village of Wengen is in an elevated location, a 5-minute walk from the center, and offers magnificent views of the Jungfrau mountain and the Lauterbrunnen valley. A computer station with internet access is provided in the lobby and free Wi-Fi is available throughout the hotel. 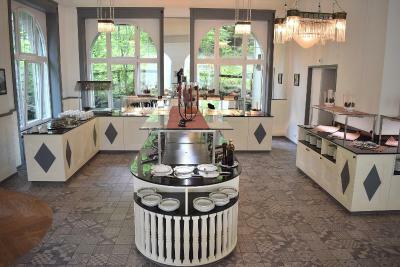 The hotel serves a rich buffet breakfast and at the dinner buffet you can find a selection of hot and cold dishes as well as delicious desserts. Enjoy the sun and the superb views from the terrace or read a good book while drinking a nice cup of tea or coffee in the cozy lobby or in the sunny atrium. 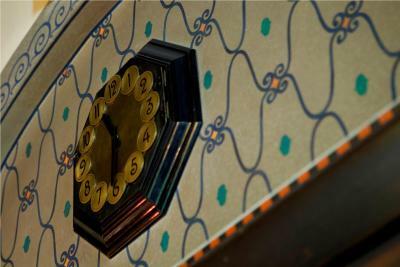 The Belvédère hotel is only a 5-minute walk from the train station. Upon request, free luggage transportation to and from Wengen Train Station is available upon arrival and departure. 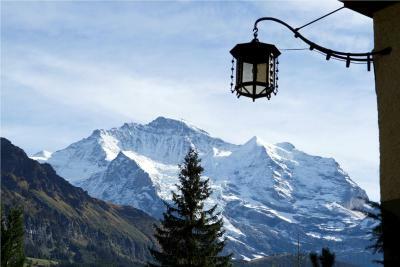 This is our guests' favorite part of Wengen, according to independent reviews. 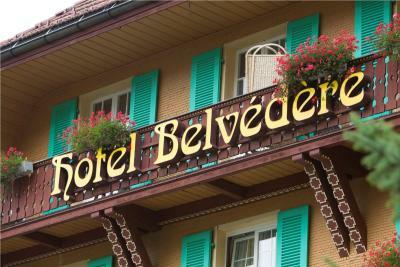 When would you like to stay at Hotel Belvédère? 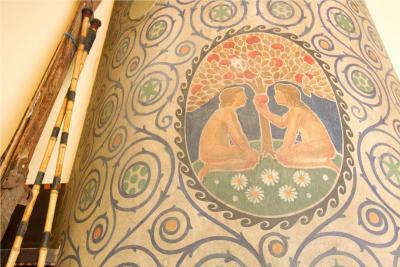 Comfortable rooms in Art Nouveau style. These rooms have a private bathroom and cable TV. 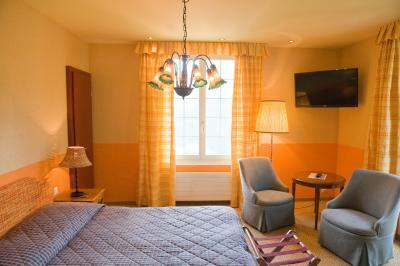 South-facing comfortable rooms with a magnificent view of the Jungfrau. The rooms feature a sitting area and a work desk. Spacious south-facing rooms featuring Jungfrau views. 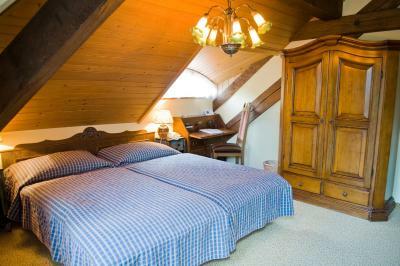 Comfortable rooms in Art Nouveau style has a double bed and a bunk bed. 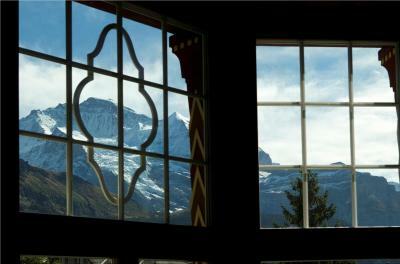 Facing south and offering splendid views of the Jungfrau, this room includes cable TV, a safe and a private bathroom with hairdryer. 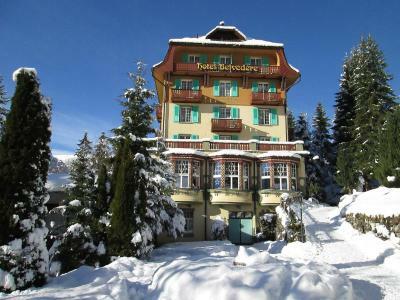 The hotel Belvedere was built in 1912 as an art nouveau hotel and is the perfect place for your active holidays into the impressive mountain world of the Bernese Oberland. 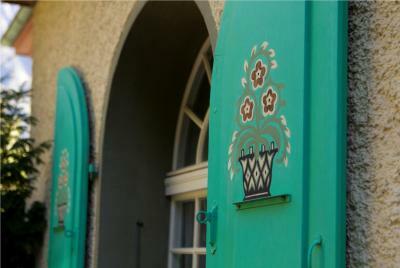 The hotel has been refurbished smoothly to provide today’s comforts without losing the atmosphere of the olden days of the „Grand Hotel Belvedere“. 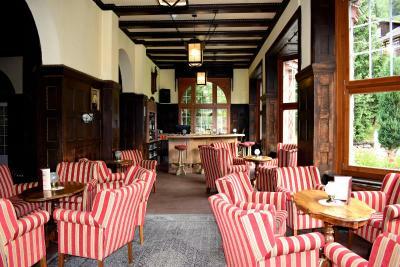 It provides an incomparable view over the Jungfrau and the Lauterbrunnen Valley. 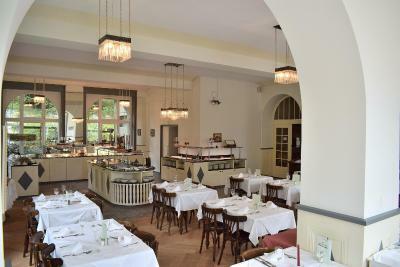 Enjoy our breakfast buffet with hot and cold items or have dinner at our daily 4-course buffet in our spacious dining room with its wide windows and the view on the Jungfrau mountain. 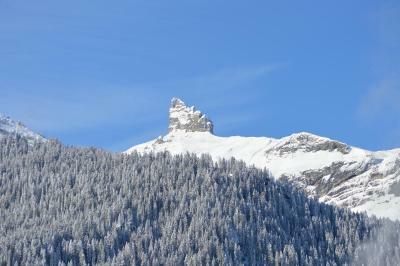 From the hotel it only takes a 5 minutes’ walk to the village centre, the Männlichen cable car and the train station. 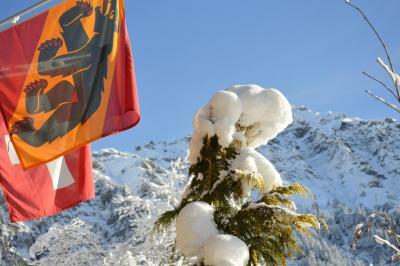 It is the ideal departing point for various excursions and activities in the whole Jungfrau region. House Rules Hotel Belvédère takes special requests – add in the next step! Hotel Belvédère accepts these cards and reserves the right to temporarily hold an amount prior to arrival. Please note that Wengen is a car-free village. You can reach Wengen only by train. Park your car at Lauterbrunnen Station and take the train to Wengen. The train ride to Wengen takes approximately 20 minutes. 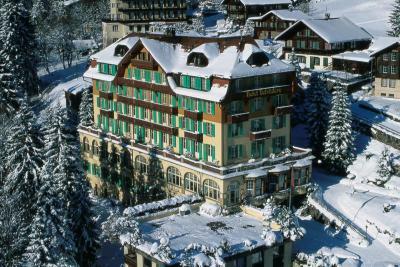 Upon prior request, the hotel offers a pick-up service from Wengen train station to the property. The entrance in hotel. The small road from main street to the hotel isn't tiled and it seems dirty. It is not good first impression what is pity because all other is perfect. One think more. Small spoons for dessert are very sharp. Change them. The organisation is perfect. Staffs are very nice, naturally kind. We enjoy there! If you are looking for a pool, jacuzzi, hot tub then this isn’t for you, though there didn’t seem to be many of those types of places in Wengen. The scenery and spectacular skiing are what should draw you here. I loved the appearance of the hotel and inside they have been conscientiously maintaining this architectural look. It’s perched on the mountainside and has spectacular views of the valley. 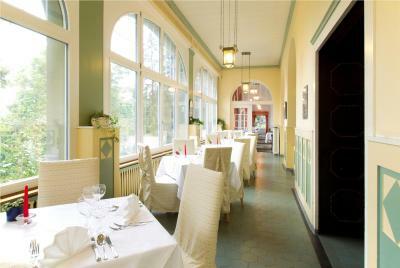 I was very surprised by the dining area because the booking.com photos made it look old and average. 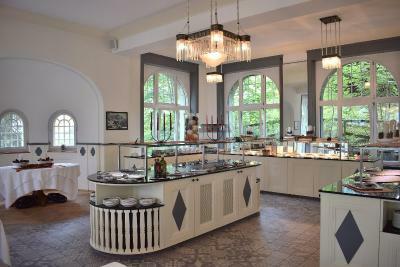 It’s must have been renovated because the serving area, floor tiles, and quality of the dining hall are very high. The food was great and you should definitely go for the evening a la carte as I did with my son and we found it great value. Lighting in the lounge and bar area could be brighter. Staff were very friendly, courteous. Breakfast was excellent. Hotel had a very traditional feel. We loved this hotel. So typically Swiss and the service was fantastic. All of the staff were lovely- so helpful and welcoming. I could not recommend it enough. The location was perfect and the dinner is well worth having. Such good value. We liked everything at the hotel ... we had a great stay. Thank you very very much to Vicenza, Salvo, Carlos, Josa .. you are all so wonderful. Thank you so much for making our stay so wonderful. Vicenza - you were so sweet .. please stay like this for ever - God Bless You ! I have lived in many hotels around the world, this was one of the best experience I have had. Lovely breakfast, lovely everything :) Hope to see you all again someday. I will recommend your hotel to all my friends who plan on visiting Wengen area. We booked two nights with a view of the Lauterbrunnen Valley. Then view is truly amazing. Breakfast is also great! Poor breakfast plus they even choose the table you should sit in. The bed and pillows weren’t comfortable at all. 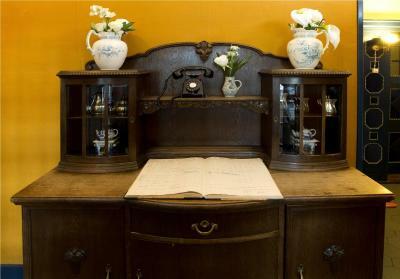 Very old furnitures. The sound-proof of the room can be improved, but it's not a new building so can be understood. 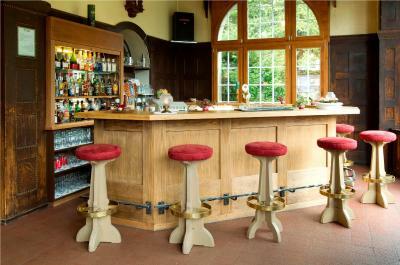 Staff either in the restaurant or at the reception is extremely friendly and helpful. Nice view. No bar and food after 10 PM. Also rooms need a slight update. The hotel is located in a very special place - small town Wengen which is amazing. The hotel had everything I needed, good breakfast, good beds and shower, beautiful view on the mountain Männlichen. Staff was very friendly, breakfast was super! There was nothing to complain about - top quality everywhere.